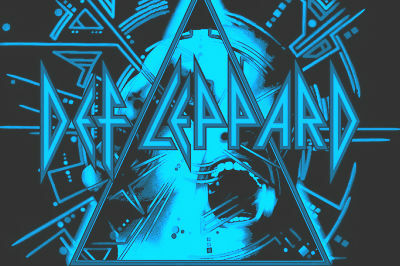 Def Leppard are back at the SSE Hydro Glasgow on Tuesday 11 December 2018. The legendary Sheffield steel rockers will be packing in the heavy hitters on this nationwide arena tour. Def Leppard will be playing their classic ‘Hysteria’ album in its entirety along with a smattering of their biggest and best loved hits. It’s their first visit to the Hydro since their double header tour with the mighty Whitesnake and fans will be keen to grab their tickets when they go on general sale from Friday 26 January 2018.